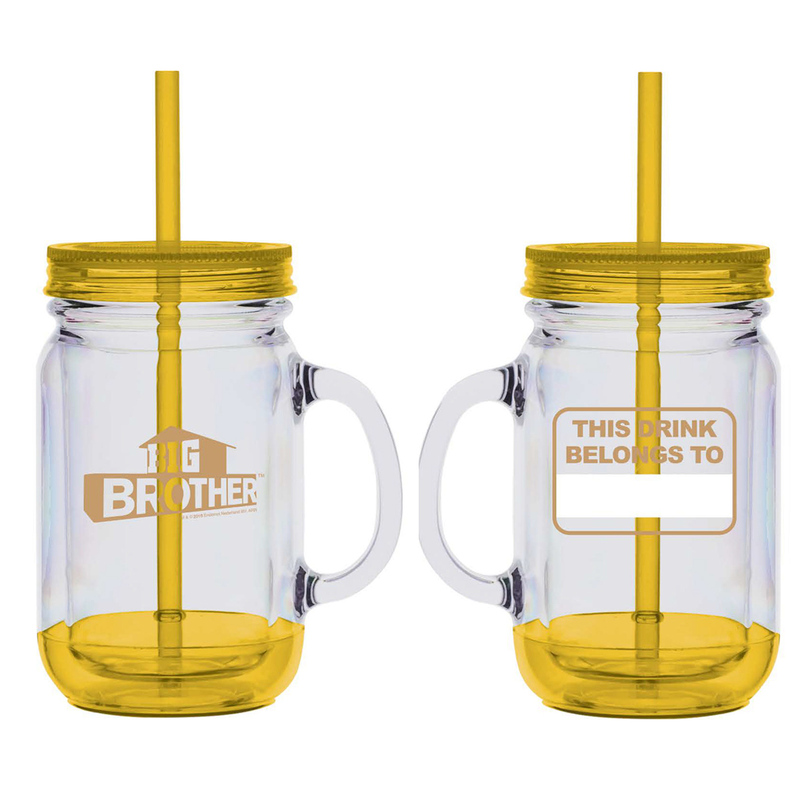 For Big Brother fans, this 20oz Big Brother Mason Jar Handle Name Tumbler sums it all up: the outline of a house accompanied by the logo of one of the longest running reality series. Few of us will ever have the chance to be locked up incommunicado in a house with a bunch of strangers, angling for the position of last-standing House Guest. But you can put yourself closer to the experience through this logo tumbler. 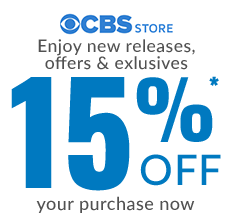 Made of 100% plastic, this 20oz double walled mason jar is primarily designed for cold beverages and does not support anything hotter than 175 degrees. The double wall allows for better insulation, cold retention and helps prevent condensation.